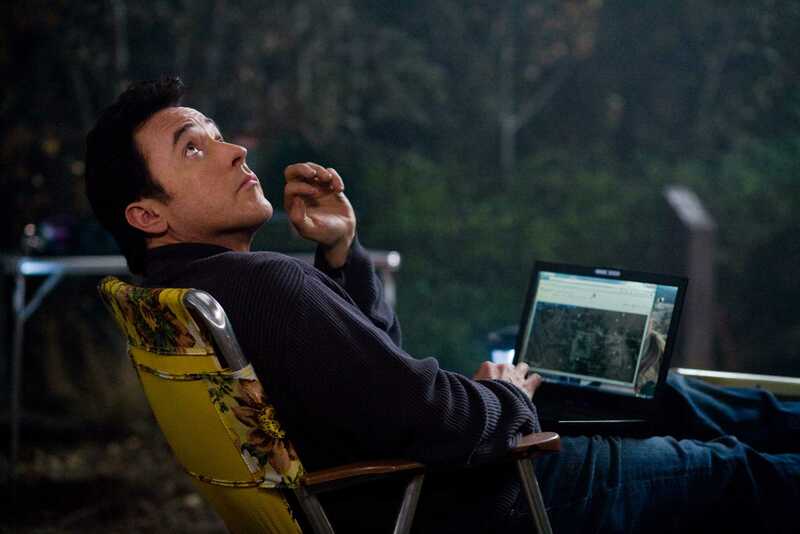 2012. . HD Wallpaper and background images in the John Cusack club tagged: john cusack 2012. This John Cusack photo might contain barrow, garden cart, lawn cart, and wheelbarrow.